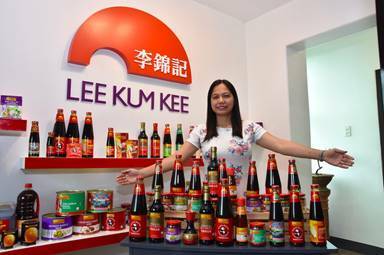 When I was still young, I knew that the moment my Mom took out the Lee Kum Kee from our cupboard, it meant she was about to cook her pork dish that I've come to love. It automatically gave me visions of 3 cups of rice plus the sauce of the pork dripping all over it. YUM YUM! Thankfully, my brother has the recipe so I know that I can always ask him as well as my Mom for future reference on how to cook it myself. 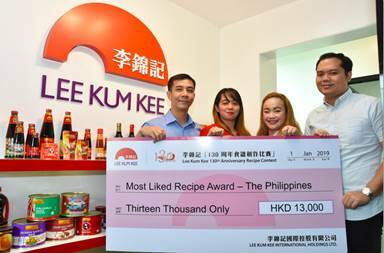 After all, Lee Kum Kee has been in existence for over 100 years and the recipes that had been created along with it are now timeless. To check the list of all the winners from other participating countries and regions, please click here.